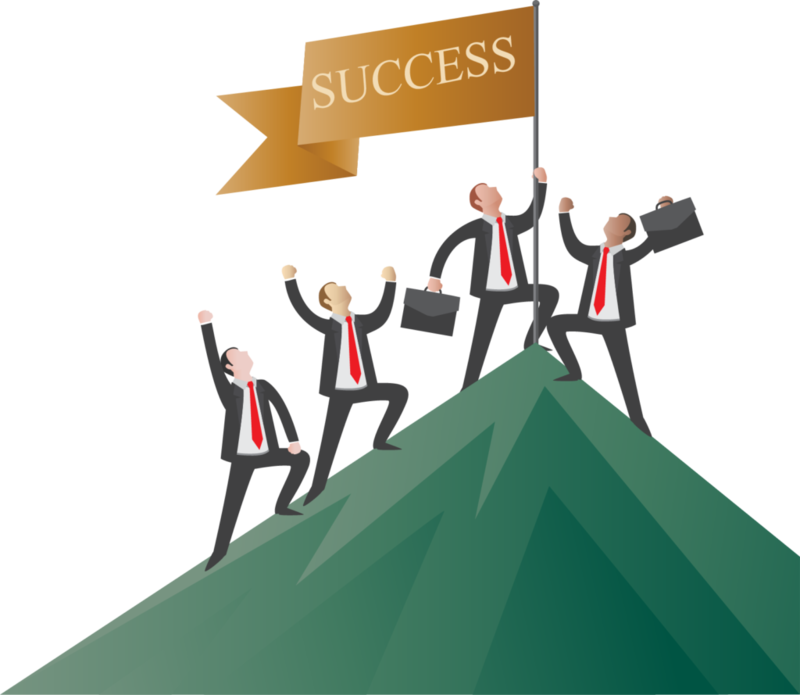 Over the last 30 years MGT has secured a significant reputation in the region by developing is business along diverse lines such as camp supply operation, humanitarian aid, national reconstruction, industrial and infrastructure development. MGT views its ISO 9000 certification as a means furthering its global competitive status and by providing its’ loyal and longstanding customers a means oi assessing our level of quality and our commitment to improvement. MGT professionalism is reflected by the company we keep around the globe. Key clients include: the U.S. Military, British Forces, NATO, U.N. agencies, global oil & gas corporations, NGO’s, The world Banks and private humanitarian foundation such as the Zayed and Kuwait fund for international Development. MGT has also established a number of strategic relationship with leading industrial groups such as 3M-USA, Oil India• INDIA, BOBCAT-UK, Union Texas Gas Limited- Pakistan, ODELL INTERNATIONAL- USA. 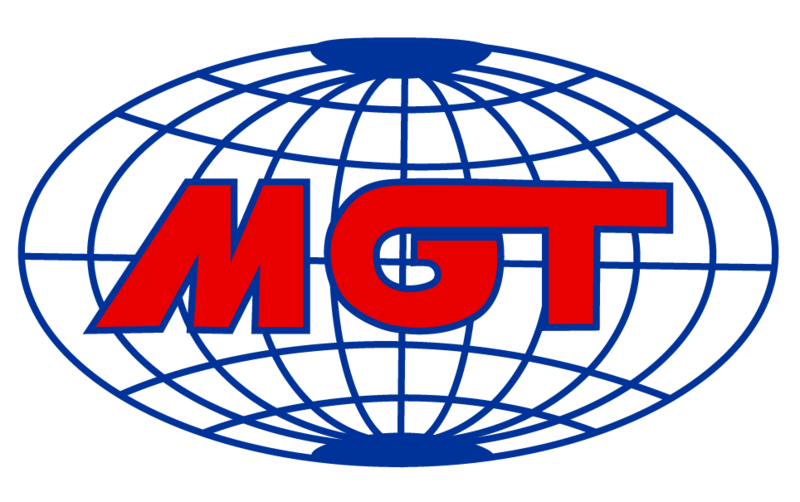 MGT maintains its headquarters in the Al Quoz Industrial Zone in Dubai, U.A.E. with offices in IRAQ, AFGHANISTAN, PAKISTAN. KOSOVO. KUWAIT and CANADA.